What’s in the bag, Santa? Well, Kimberly, I see on my list that you have been nice just a couple more times than naughty. It was a close call this year. But you made more people laugh than cry. You hugged more people than you walked away from. You smiled at those that didn’t have a smile. You’ve given away a lot of your unused stuff to charity. You still love your kitties and you didn’t call your husband one bad name……to his face, anyway. So, Kimberly, this year in your stocking, you get two, new 3-wick candles from Bath and Body Works. These are brand, new fragrances and I know you’ll just love them. And, they haven’t broken the bank too badly at 2 for $20. Oh, thank you, Santa!!! 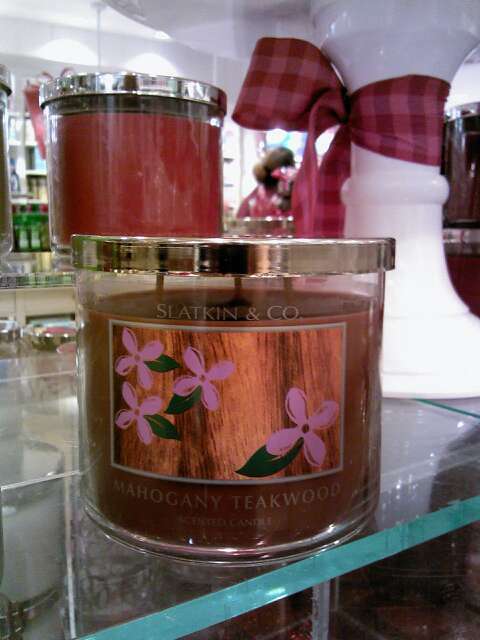 I love both the Black Pepper Bergamont and Mahogany Teakwood!!! I don’t think I’m going to wait until Christmas to use them. I plan on picking them up, hopefully, tomorrow when I have lunch with my nail blogger girlfriends. Santa, you are the BEST! And I will always believe in you!!!! 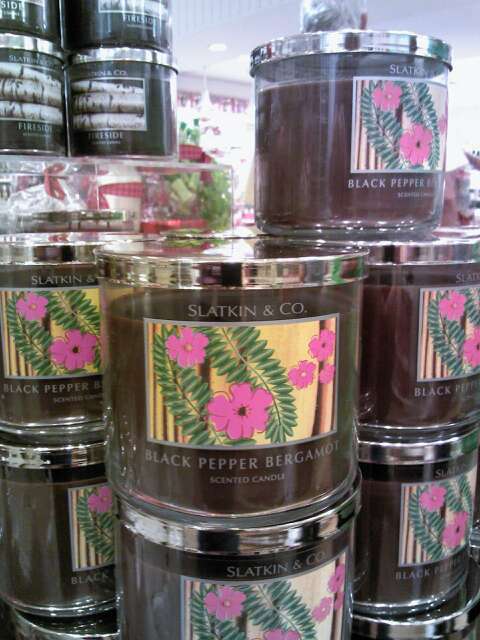 This entry was posted in Bath and Body Works, candles by kimberlyp. Bookmark the permalink.